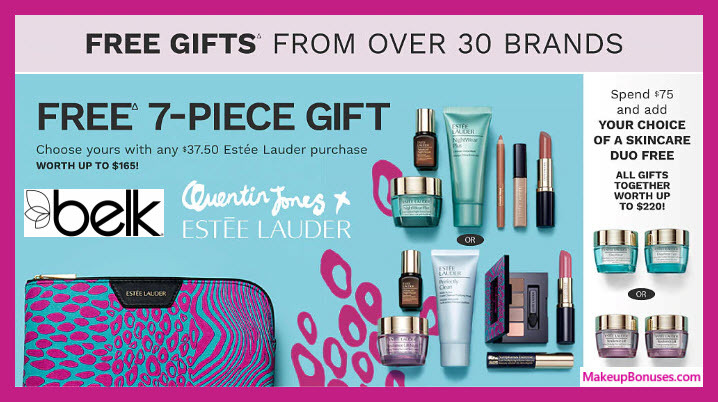 Belk Beauty Event – Combine Free Bonus Gifts PLUS get $10 Off! 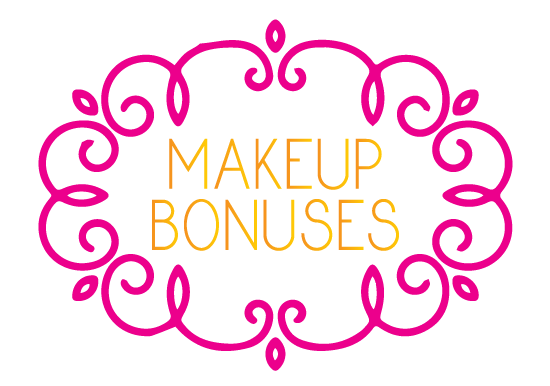 Combine all of these offers for an amazing beauty haul! 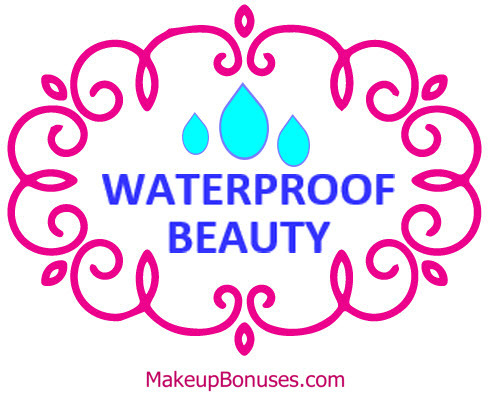 qualify for free shipping with no beauty purchase.